Our Wembley Downs practice is located 2 km west of Churchlands High School, on the corner of Hale Road and Brompton Road, West of Weaponess Road as you head towards the ocean, just before the roundabout. Free parking is available on site and a bus stop is just next door. Providers at this location include dentist Dr John Moran and dentist Jessica Quach. 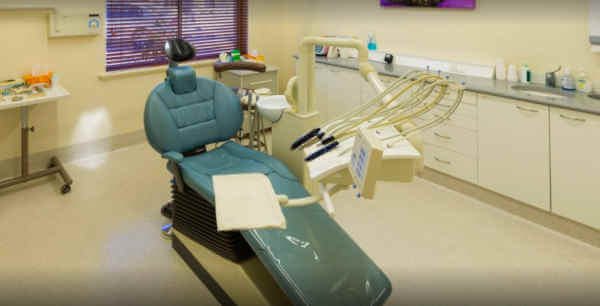 All of our dental surgeries and dental implant procedures are performed at this dental practice near Scarborough Beach. It also just happens to be the original Dental Link dental, established over 35 years ago but now with the latest dental equipment.